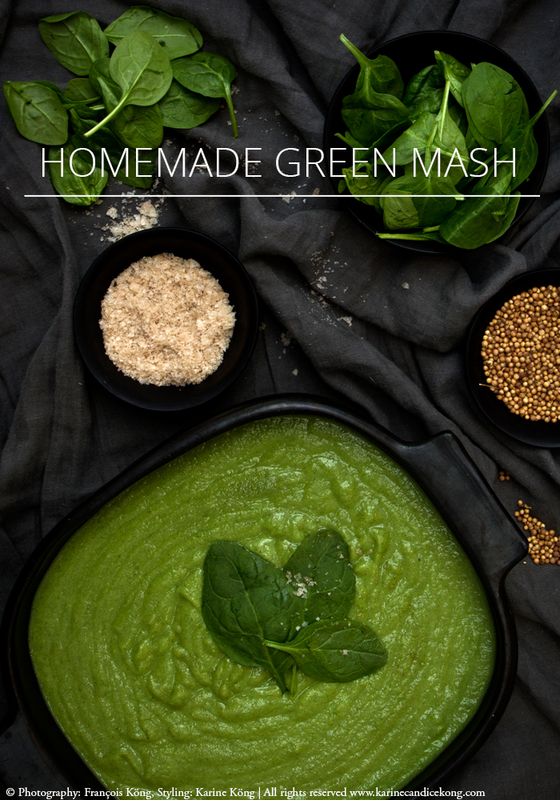 Each time I go to France, I love stocking up our fridge with frozen vegetable mash but I’ve never managed to find it in any supermarkets in London so I’ve started making my own. I usually double or triple the quantity to freeze several batches so I have plenty. 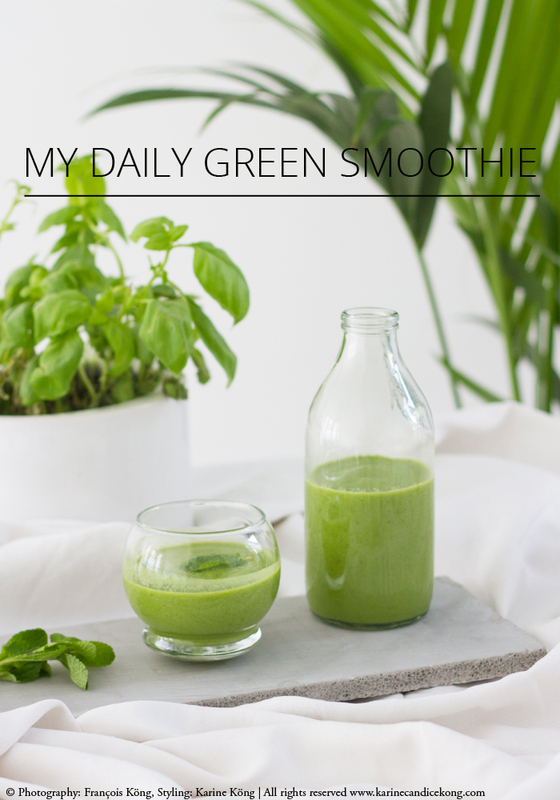 If I have fell off the health wagon and feel tired or nutrient-deprived, I usually put myself back of track having my daily green smoothie in the morning and eating this with grilled chicken, steamed salmon or smoked salmon at lunch time or in the evening.